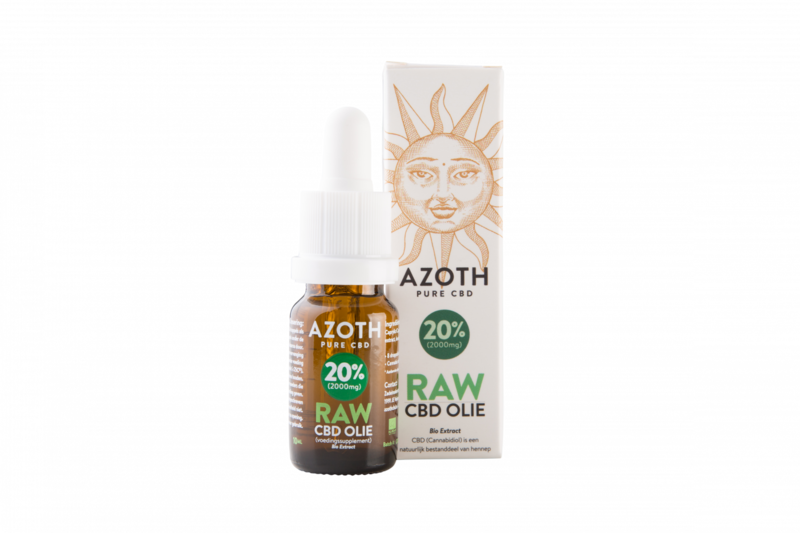 AZOTH® 20% RAW CBD is an innovative nutritional supplement farmed in organic hemp fields. AZOTH® 15% CBD contains 20% pure hemp extract COMBINED as full spectrum AND without THC . This has been solved in neutral organic oil basis. AZOTH® 20% is suitable for filling the supply in the muscle and physical fatigue and any higher physical effort. 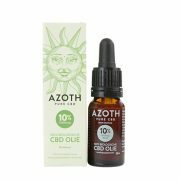 It is the support of collagen production in periods of stress or collagen reduction in respect of age.